A University of Tokyo research group has discovered that pentatraxin 3 (PTX3), a protein that helps the innate immune system target invaders such as bacteria and viruses, can reduce mortality of mice suffering from sepsis. This discovery may lead to a therapy for sepsis, a major cause of death in developed countries that is fatal in one in four cases. The study was published in September 2014 in Science Signaling. A release from the university explains that Professor Takao Hamakubo’s group at the Department of Quantitative Biology and Medicine, Research Center for Advanced Science and Technology (RCAST), have shown that PTX3 forms strong bonds with histones and partially unfolds, leading to a disordered coaggregation of histone and PTX3 and protecting human endothelial cells from damage. Further, mice treated with PTX3 recovered from sepsis, showing that treatment with PTX3 is a possible therapy not only for this condition, but also for “sterile” sepsis induced by trauma, burn, ischemia, or hemorrhage, which also result in inflammation. Histones are small proteins around which DNA is wound up in chromosomes, but once they are released into the extracellular plasma, they are toxic to the endothelial cells that line the blood and lymph vessels of the circulatory system. They also trigger inflammation, the innate immune system’s standard defensive response to infection. 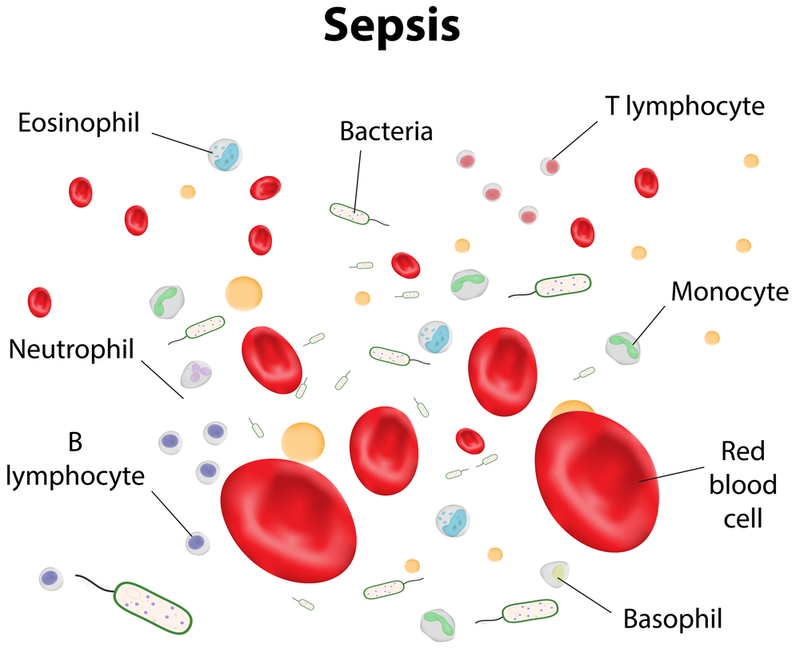 The team had reported previously in 2012 that extracellular histones bind to PTX3 in plasma from septic patients, which led to the hypothesis of a protective role of PTX3 in sepsis against extracellular histones.